ICICI bank I wish is a very interesting recurring deposit product of ICICI bank available for its saving bank account customers who use internet banking. The interesting part of this flexible rd product is you can create and manage your short and long term goals (in terms of money you want to accumulate) with these savings and also can share it with your friends and family on Facebook. By sharing it with others you can also ask for their contribution in this deposit to help you achieve your goal or fulfill your wish faster. The uniqueness of this recurring deposit is the feature of flexibility. Unlike regular recurring deposits , in this flexi rd there is no compulsion on the part of the depositor to make a month on month contribution into it. You can also make multiple deposits in a particular month. This product can only be invested through internet banking. In this article, I will be covering the basic details of “icici bank i wish fexi rd” and try to figure out the pros and cons of this. This is a recurring deposit product with a feature of flexibility in deposit. Its interest rates would be equivalent to what icici bank offers in other RD products. 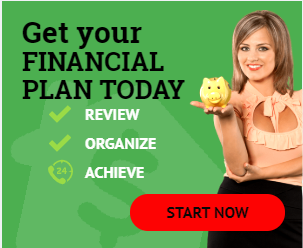 To bring excitement in your savings, it has an option of Creating and Naming a goal. For e.g. you may want to buy a camera costing Rs 30000/- after a year. You can name your goal as “Camera”, tenure as 12 months and after adjusting to the interest rates, portal will calculate how much you need to save per month towards that goal. Should you invest in ICICI Bank I Wish? Well, structure wise it’s definitely a unique product. The flexible aspect of this recurring deposit is also very attractive. But the major drawback of ICICI I wish is that this is a recurring deposit product which by its basic nature is taxable. Whatever you earn out of this saving will be added in your income and taxed as per your slab. Secondly, the penalty charges on pre closure of icici bank i wish account are also a negative factor. 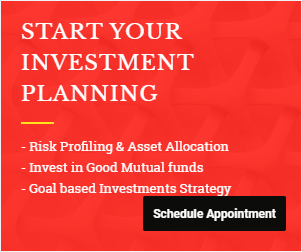 This issue can also be answered by investing in liquid/ultra short term mutual funds as there are no penal charges of withdrawing the amount. ICICI bank I wish can be a perfect product to inculcate discipline of savings among your Kids especially major kids (Above 18 years of age). They can be encouraged to save part of the pocket money for their goals (of going on vacation or buying costly gadgets) from their own pocket money and once that benchmark is achieved you can supplement that savings with your contribution. Previous articleHow much health insurance cover should you buy? I have open iWish Flexible Recurring Deposit now I want to transfer money from my saving account how can i transfer. Just go to manage goals, in that “add funds”. Then select your source account & click add. what if we don’t deposit the target amount within the specified time? example.. if target amount is 50k and have to deposit it in an year but wasnot able to deposit that much then what will happen? Wven i have same concern what Miss soumya had. if we don’t reach the gaol amount in targeted tenure . what will be the situation. we will get any charges or interest or not able to withdraw ? No there are no charges. You can withdraw whatever you accumulate. Even i have same concern what Miss Soumya had. if we don’t reach the goal amount in targeted tenure . what will be the situation. we will get any additional charges or interest or not able to withdraw ? The question comes here what is the % of the taxable amount on the RD? Suppose if any individual has a goal of Rs 500000/- in 2 years and they achieve the goal with the interest amount, let see it around 547000/-, then how much amount should be deducted (taxable amount) and how much and how much an individual will get. Is there any % of the taxable amount ? Does the tax also applicable on the interest earned amount or the total amount? Tax will be on the interest income earned. Interest earned in one financial year will be added in your income and taxed as per IT slabs you fall in. This is a recurring deposit only with different features. sir, suppose we deposit RS. 10000 on 17th of any month then how much interest will we get means will we get interest for whole the month or only for remaining 13 days of the month or no interest during that month?? You will get interest for the remaining 13 days. IF i dont meet my Goal amount than with will happen ?? 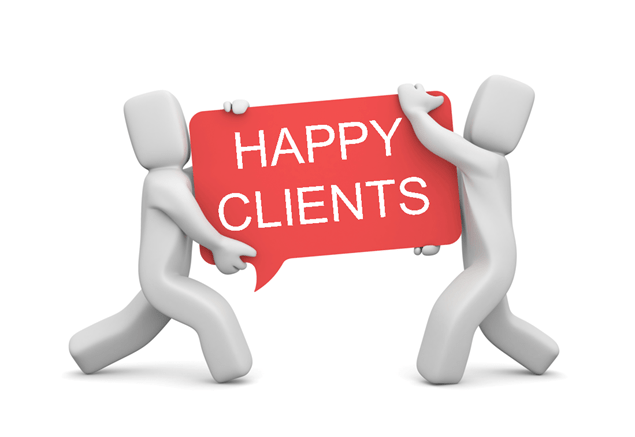 Hi, I am NRI, holding both NRO and NRE account with ICI. 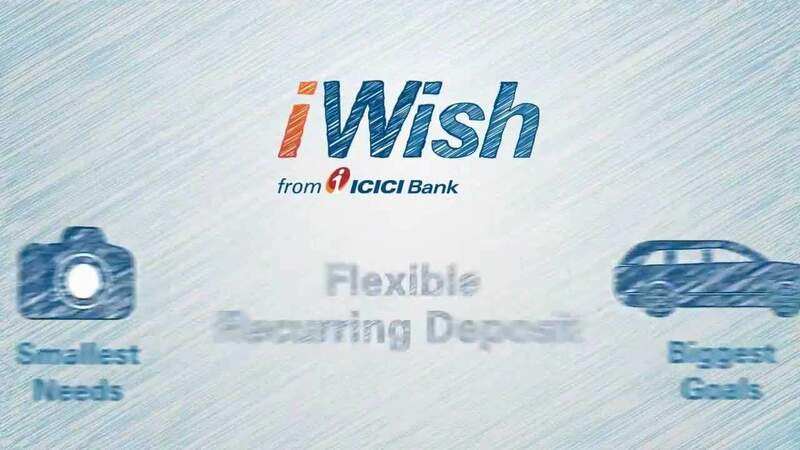 I heard about I-wish and I am pretty much intersted in this flexi deposit plan. 1. Is NRE account holder cant open this I-wish deposite? I closed iwish goal prematurely. When will my money be credited?? These days it is best not to trust banks with our hard earned money.